So, I am meeting Michael Ford next week and waiting for the artwork to be finished, but other than that, I am done! 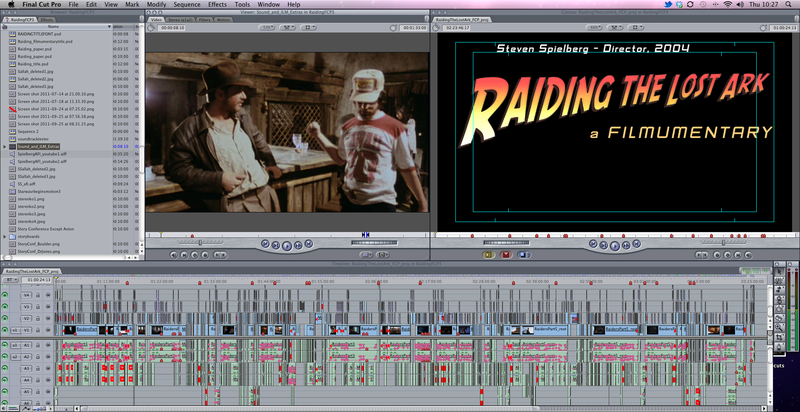 Check out this snap of the Raiding nearly final timeline in Final Cut Pro. Eleven months work!